Nitrous Oxide Systems is announcing the availability of their Mini Progressive Controller with Hand-Held Tuner, P/N 15974NOS. 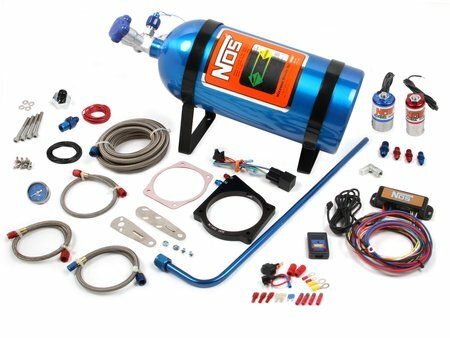 Cars equipped with nitrous systems often over-power the traction available with a given chassis, tire and track condition. 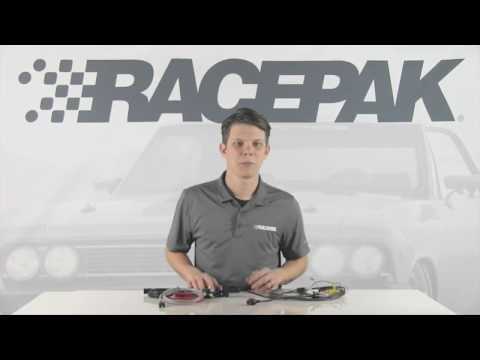 Using the 15974NOS mini progressive controller lets the nitrous be gradually applied, or introduced in stages, controlling tire spin for lower elapsed times. 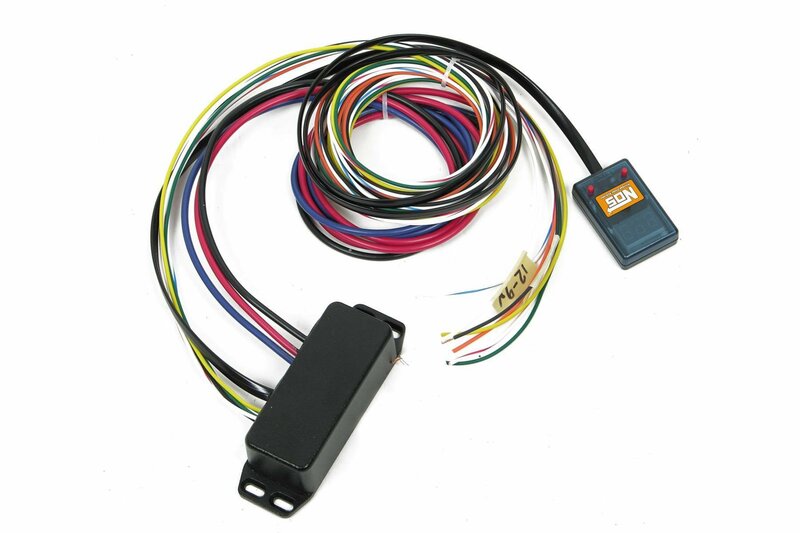 The 15974NOS progressive controller works with TPS, micro switch or push button nitrous activation. 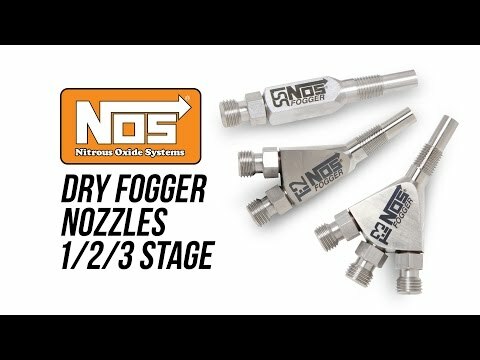 The multi channel design of the controller allows for two separate stages of nitrous. 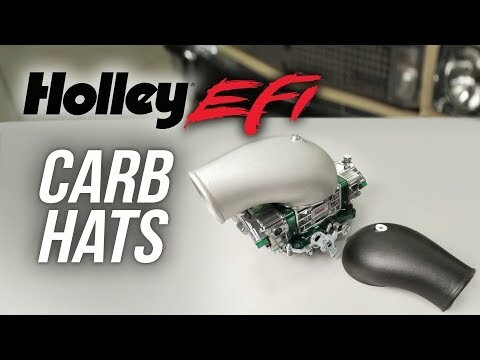 The progressive controller can be program to control both the amount or percentage of nitrous that is flowed to the engine from 0–100%, the time desired to “ramp up” from first hit to full flow adjustable from 0 to 10 seconds, and rpm activation for each stage of nitrous. The mini progressive controller is virtually invisible since the main control box can be mounted under the dash letting you do all the programming through the mini hand-held tuner.